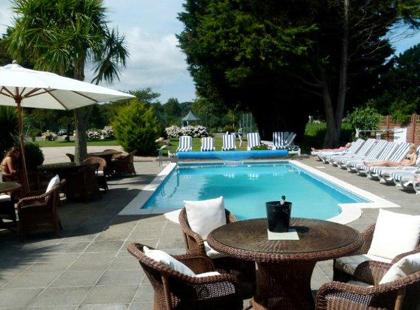 Situated in a quiet rural location, the Beachcombers is only a few minutes walk from the sandy beaches on Grouville Bay. 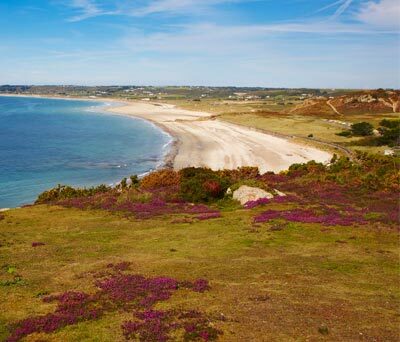 With 45 miles of coastline, Jersey has some of the best and most varied beaches in the British Isles from intimate coves with rock pools teeming with marine life to glorious expanses of golden sand. Inland, Jersey is every bit as captivating with traffic-calmed lanes, historic landmarks, beautiful private gardens and activities galore. 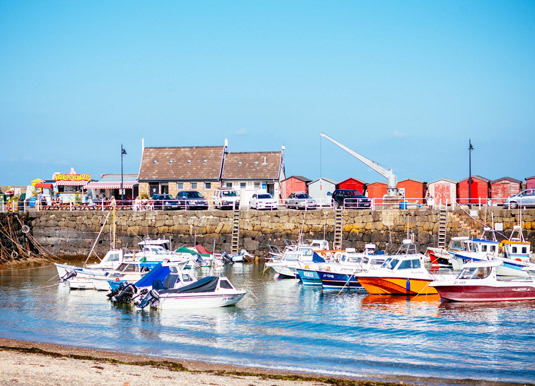 Jersey's coastline is wonderfully diverse and as the island is delightfully compact and easy to get around, there's no excuse for not exploring as many of them as possible during your stay! In the south of the island you'll find St Brelade's Bay, which has a fabulous stretch of golden sands just perfect for beach games; St Aubin's Bay, a sweeping crescent of smoothly sloping sands with calm waters ideal for watersports; photogenic Portelet Bay, which is sheltered by steep headlands and whose inviting sands can only be reached by a five minute walk and almost 100 stairs; and St Clement's Bay, which children will particularly love to explore as low tide reveals lots of rocks and pools. 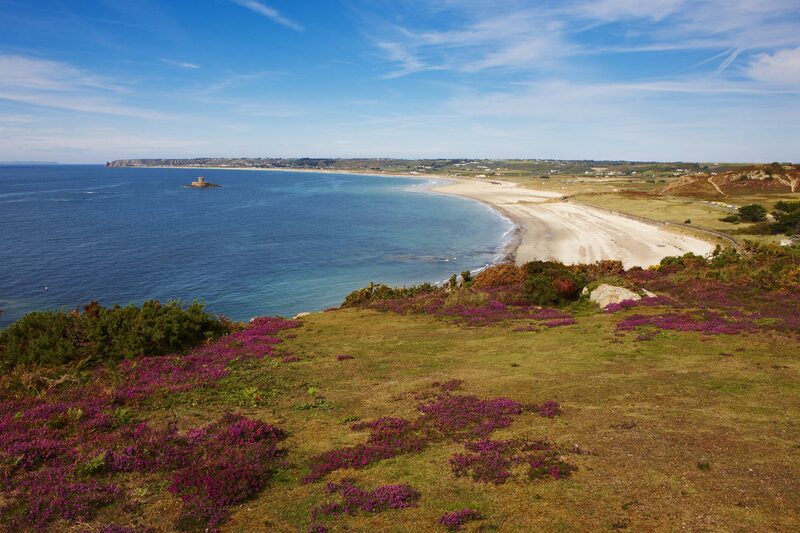 On the west coast is St Ouen's Bay, a five milestretch of beach known for its rolling waves and surfing opportunities. Corbiere Lighthouse, a notable Jersey landmark, stands at the far end of the bay and is accessible via a causeway at low tide. 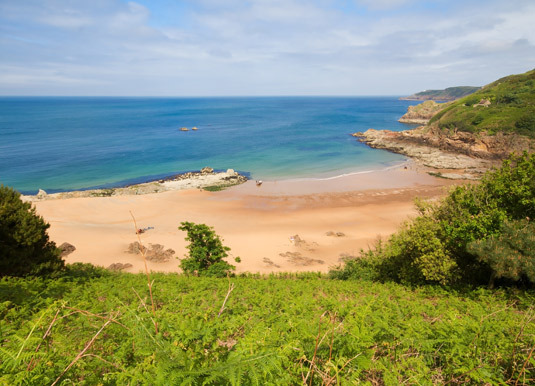 The most popular beach on the north coast is small and sheltered Greve de Lecq, with cliffs on both sides and coarse golden sand. One mile east of Greve de Lecq is Devil's Hole, as good a place as any to get a flavour of the north's stunning coastal scenery. Close by is Plemont Bay, a well shielded wide beach with golden sands reached by steep steps; Rozel Bay, a small, unspoiled bay nestled in a cove with a wooded hillside rising behind it, while further down the east coast is Grouville Bay, with its long stretch of sandy beach. Jersey is also known for its coastal walks from which you can admire dramatic ocean views, lapping waves, towering cliffs and sublime sunsets or spot the seals and dolphins as they dip in and out of the distant waves. Inland, swap the coastal footpaths for the inviting landscape of valleys and Green Lanes, which are the envy of other destinations. 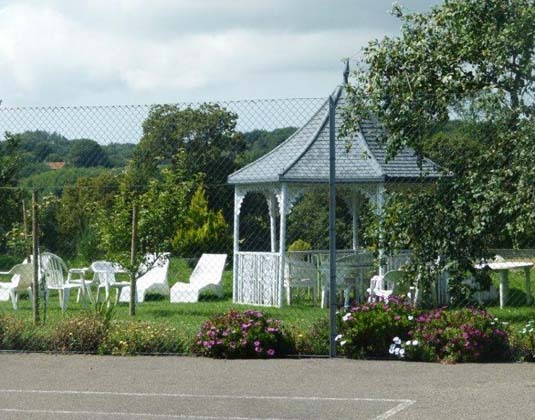 Latticed with a green maze of around 50 miles of traffic-calmed lanes which welcome walkers, cyclists and horse riders. When it comes to historic sights and attractions, there's probably not another patch of land on the planet measuring nine miles by five that's richer than Jersey. Gripping reminders of World War II are found at the Island's unmissable War Tunnels; exciting Mont Orgueil Castle towers over picturesque Gorey will appeal to all ages; and internationally known Durrell Wildlife Conservation Trust is dedicated to conserving endangered species and well worth a visit. 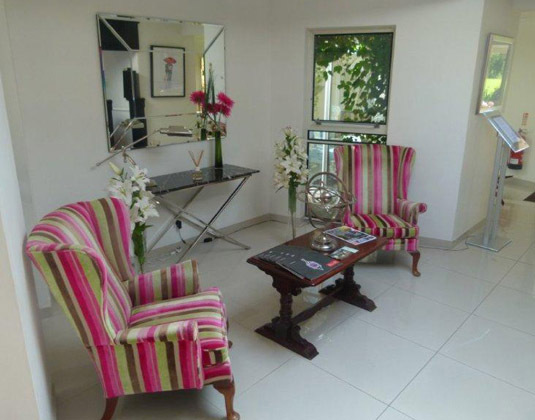 Other popular attractions include aMaizin! 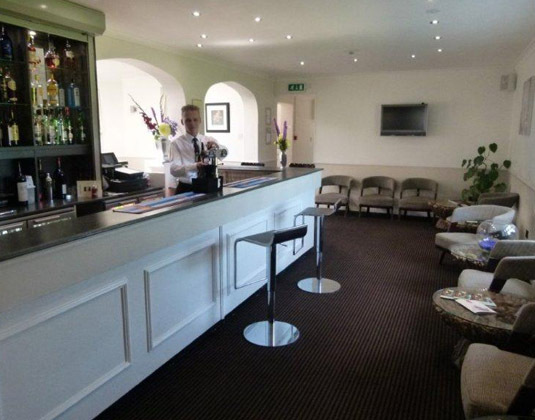 Adventure Park; Greve de Lecq Barracks; Jersey Lavender Farm; La Hougue Bie; Hamptonne Country Life Museum; the gardens of Samares Manor; Grosnez Castle and Jersey Wetland Centre. 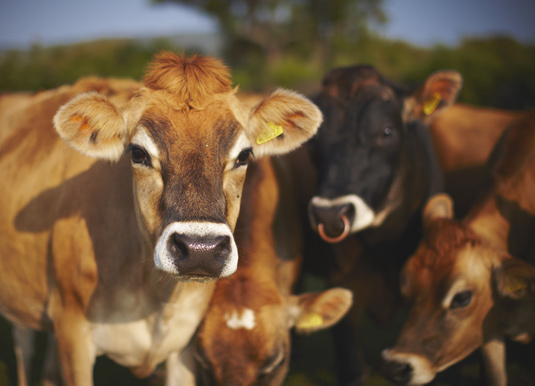 Across the island, Jersey's thriving food culture runs deep, embracing everything from bistros to beach cafes, fine dining to gastropubs, many flaunting the fantastic local produce from the surrounding seas and fields.